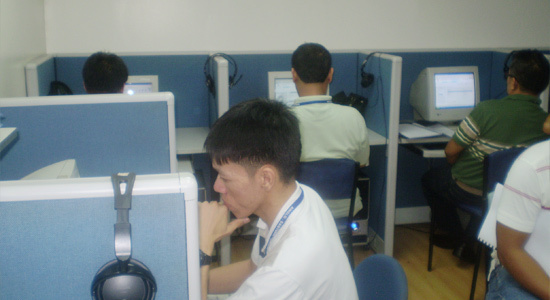 The Anglo-Eastern Manila Training Center is a part of Anglo-Eastern Ship Management, Ltd., Branch Office, located in the Central Business District of Makati City with its extension site for additional engineering courses. Regular structured in-house training activities commenced in early 2007 with four courses and then grew steadily to a number of value - added courses listed below; offering varied learning opportunities to our Filipino seafarers. 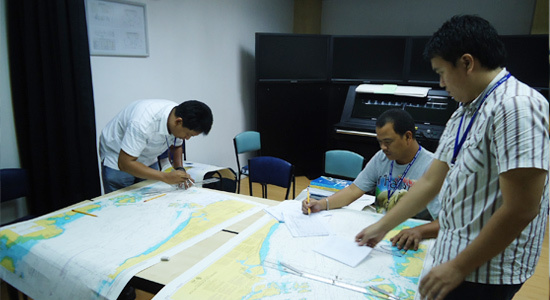 Develop the technical proficiency, skills, safety and environmental consciousness of our Filipino seafarers. 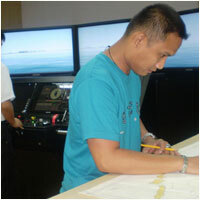 Maintain a high and consistent quality of maritime education and training to ensure maximum transfer of learning. Continually upgrade the existing courses with respect to content and instructional methodology and develop new and relevant courses. 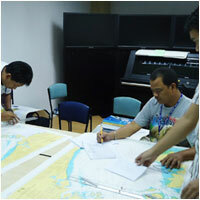 Analyze and identify the training needs of our seafarers and expectations of our principals and the industry. 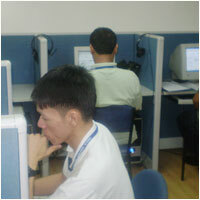 Develop these training needs into specific training programs using established educational and training processes. Deliver these training programs using effective pedagogical and andragogical theories. This "ADD" process is the dynamic facet of our Quality Management System and reflects the quality culture of Manila Training and indeed the culture of the Anglo-Eastern Group. 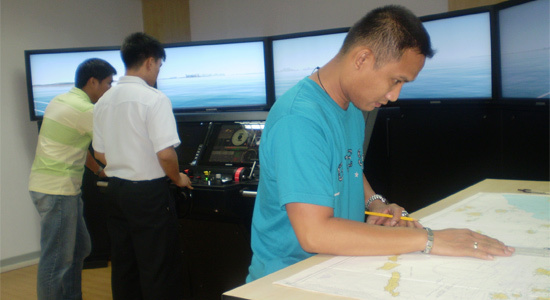 Besides the above programs, seafarers have the opportunity to self-learn at their own pace using various Seagull CBT modules that are available at the Training Centre. Anglo Eastern Cadets, during their 3 years academy program in respective maritime college, are also given opportunity to undergo and complete all modules of the MEETS deck and engine training software. This Training centre also caters to third party training needs, where the training facility and/or courses are offered as per the requirements of the third party clients.